Este video también está disponible en Español. Haga clic aquí para ver el video. 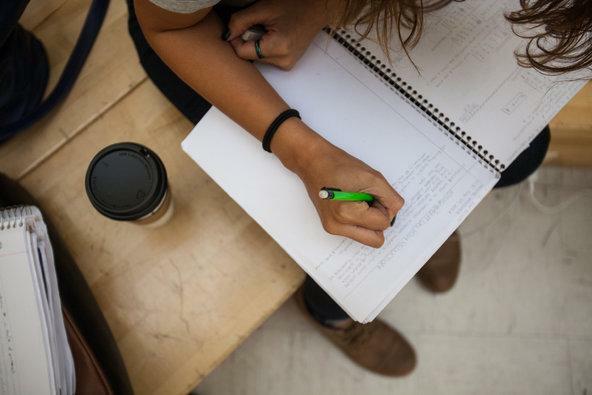 The Common Core State Standards emphasize writing arguments as essential to student success beyond the classroom. New York Times blog The Learning Network: Teaching and Learning With The New York Times explains how. Click on the headline for the full story. The Smarter Balanced assessment, aligned with our higher learning standards, debuts this spring. 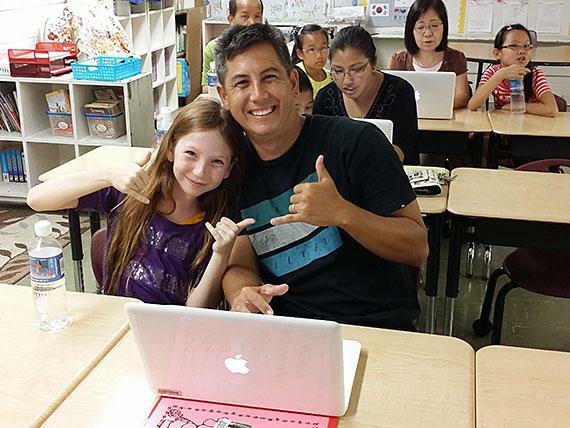 Read how Hawaii Schools are increasing parental engagement. Click on headline to read full story. 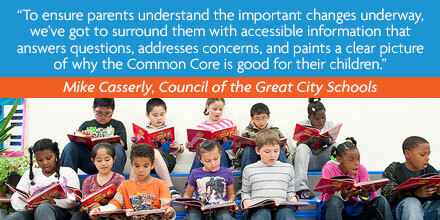 Michael Casserly, executive director of the Council of the Great City Schools, penned a blogpost about parental support for the Common Core State Standards. Click on headline to read Impatient Optimist, the Bill & Melinda Gate Foundation blog.